Below is a list of upcoming events and locations where Colette will be teaching, speaking or facilitating. Colette is one of the 6 facilitators at this event. Details: Set your intentions, and unlock your creative aspirations in 2017. Reach your full potential by attending the “Master the Art of Letting Go”. Learn how to cut the cords of negativity and self-defeating emotions that no longer serve you any purpose. Discover how to unblock limiting beliefs that are, keeping you stuck, and holding you back. Learn to live in your true potential! Registration includes workshops, journaling book, art supplies, nutritional lunch and breaks for both days. You will also receive Reiki and Indian head massage treatments. Register with a friend and receive $25 off each. Book now as space is limited to 10 people. 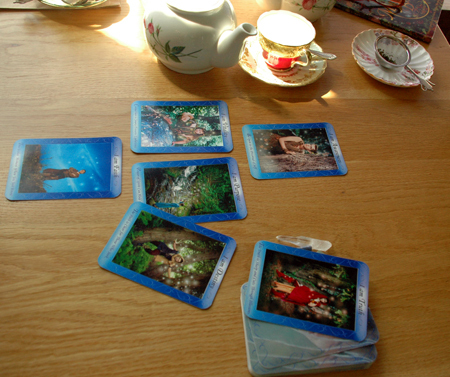 Learn how to use oracle & empowerment cards. Whether you wish to learn to work with your existing angel or oracle deck more efficiently or use Empowerment cards for the first time, this workshop is for you. 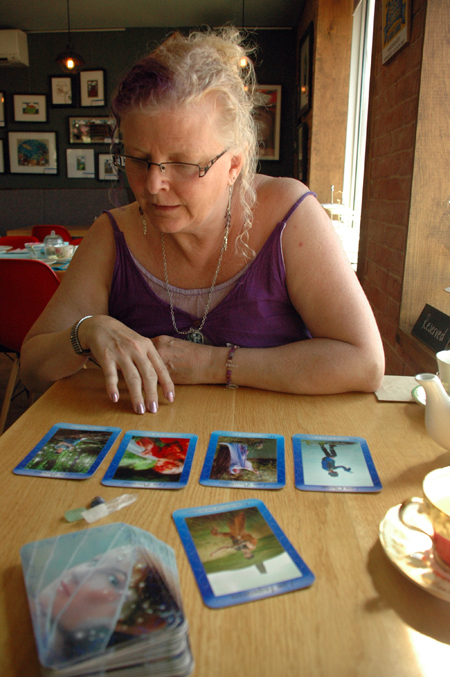 Join Colette Mesdag, creator of 2 Empowerment decks for inspiration and motivation, as she takes you on a relaxed and practical series of intuition enhancing exercises to assist you to develop your card reading skills. This workshop will include a few exercises as well as a break out session where you will be working with a partner to hone your new found skills. Bring your existing deck or receive a Premium Edition Mystic Bliss or Journey deck with the VIP package and save on the list price of said deck. Practice decks of various styles will also be made available for use during the workshop. Many vendors and powerful storytellers. An event celebrating women by women. Please contact Colette in advance to book your Empowerment card reading and avoid disappointment. Watch the Rogers TV segment on March 6th featuring participants of this event talking about ways that they work to empower other women. 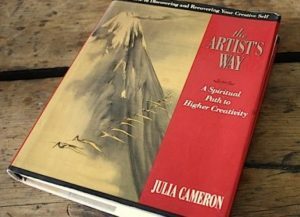 Starting in March 2017, Colette will facilitate 2 groups of individuals wishing to work through the thought provoking and highly effective book “The Artist’s Way” by Julia Cameron. This work has proven to be valuable to Colette and the growth and awareness it facilitated in her life and creative process. The new plateau she finds herself on recently had her thinking about what could jump-start her to the next level and the obvious answer was: daily pages, artist dates and affirmations. Since past experience has proven that it is more rewarding, effective and proportionately more fun to do this work with others, it was natural for her to decide to invite friends, both new and current, to explore the possibilities of this work with her. Some who responded thought a weekend gathering would be better while others had more flexibility during the week. Always up to a challenge, Colette decided to run through the book twice… double the accountability and double the potential results. The Saturday group will begin March 11th at 10am (till 12:30) and will be hosted at 72 Ross Street Barrie in the boardroom. The weekday group start date and day is still to be determined. Please message with suggestions if interested. Estimated to start end of March. This is by donation only and attendance for the 12 sessions (roughly every other week based on group vote at 1st meeting) is not mandatory however it is recommended to attend the 1st discussion event, in person or via conference call, but regular attendance is certainly recommended to get the most out of the exercises and group discussions. Each session will be recorded for sharing with those unable to attend in person to maximize value of joining the fun. Pre-requisites: a copy of the book and a journal/notebook to work with. Prior reading of the book not required as we will work through it together… whether it is your first time or your 5th plus time… come join the gathering of like minds. Other workshops are currently in development stage.